Deck Control Unit is used particularly in oil tanker. It is composed of deck controller, universal joints, end-joint, middle bracket and extension tube etc. (1) Deck control unit surface should be smooth and clean. Burrs are not accepted in each part. (2) When the deck control unit start working, One should avoid to be jammed, let it turn easily and flexibly. 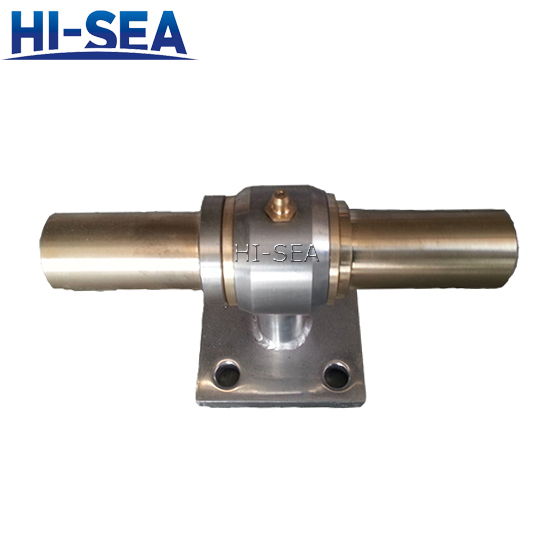 (3) Installation of the universal joint single unit, its shafting offset Angle is not more than 30 degrees. (4) The scale on the steering column shall be engraved according to the actual requirements of the ship, and the tank shall be painted with red paint. (5) To Type A1 and A3 control head flanges, when install C3 type bulkhead stuffing box flanges shall according to actual requirement to solder. 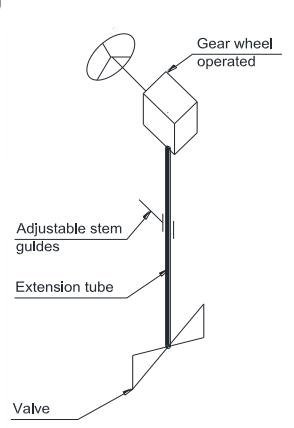 (6) The square groove side length of the E2 round head end connector and the E4 square end joint must be prepared according to the actual situation.